Panelized. Prefab. Engineered. Componentization. While the industry has come a long way in terms of leveraging technology and advancing better methods of home building, there are some who may still be hesitant when hearing about other ways of home building outside of “traditional” or “stick-built”. It’s human nature to lean toward familiarity. People like to go with what they know. 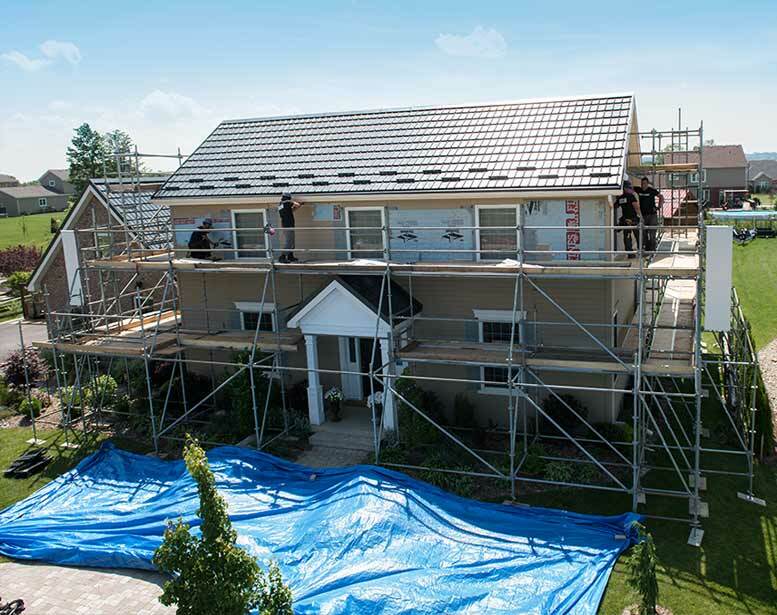 When thinking about stepping outside of their comfort zone with home building, some have the impression that “panelized” or “prefab” homes may be missing something. 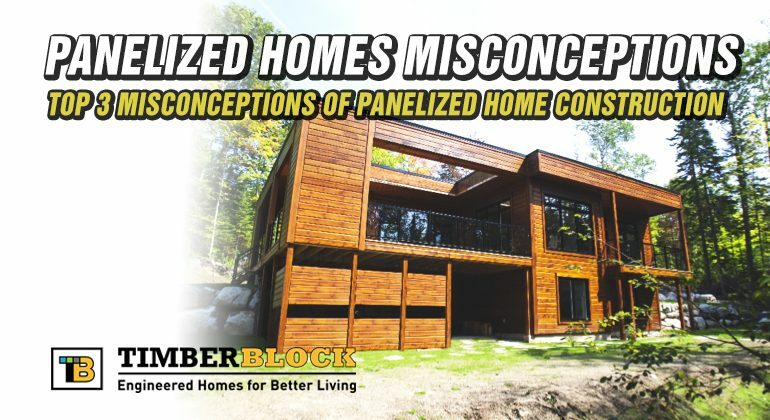 Here are the top 3 misconceptions of panelized home construction. 1) Factory built home construction is of lesser quality. This couldn’t be farther from the truth! Building products and components that are produced in factories are safe from the elements, variables of weather, weathering, the quality of supervision, varying trade skill sets, and more. Factory based assembly regulates quality assurance, specialization of labor, quality control, waste management, provides robust supervision, a safer work environment, engineering controls, and pre-delivery inspections. 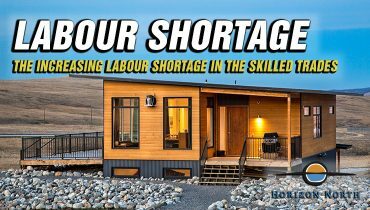 2) Panelized home construction is just another type of mobile or modular home construction. 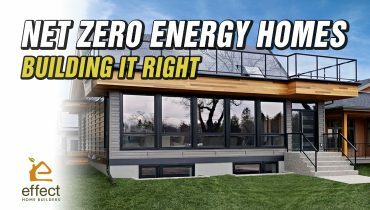 Panelized home construction is a method that uses advanced technology to build wall panels inside a quality-controlled environment that are then assembled on site. An added benefit is the time saved. Homeowners are able to move in in weeks – if not months – faster than many traditionally-built homes. 3) Panelized home construction eliminates customization. This is also a common misconception. Panelized homes are exactly that: they’re “panelized”. The walls are constructed from the design. Timber Block panelized homes embody an enormous capacity for customization in the design process. 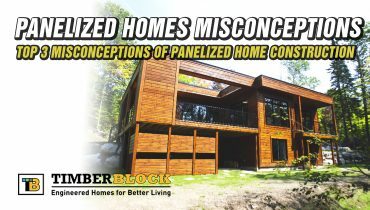 Timber Block panelized homes embody an enormous capacity for customization in the design process. 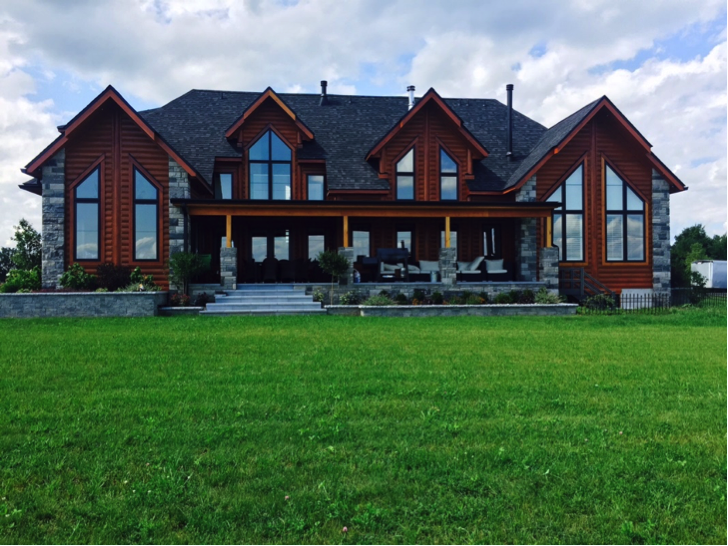 Timber Block homes are constructed using a panelized home building process. Our walls are made of Eastern White Pine, are injected with a medium-density closed cell polyurethane insulation, bonded under thousands of pounds of pressure and thru-bolted every 24 inches. The panels are then stacked and delivered to the building site and erected using a crane. 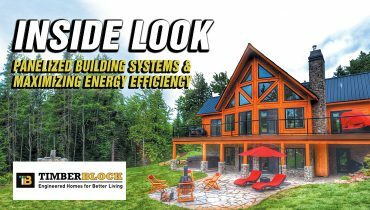 Timber Block homes are highly energy-efficient, can be built anywhere, assemble in hours, and are guaranteed support from Timber Block experts. 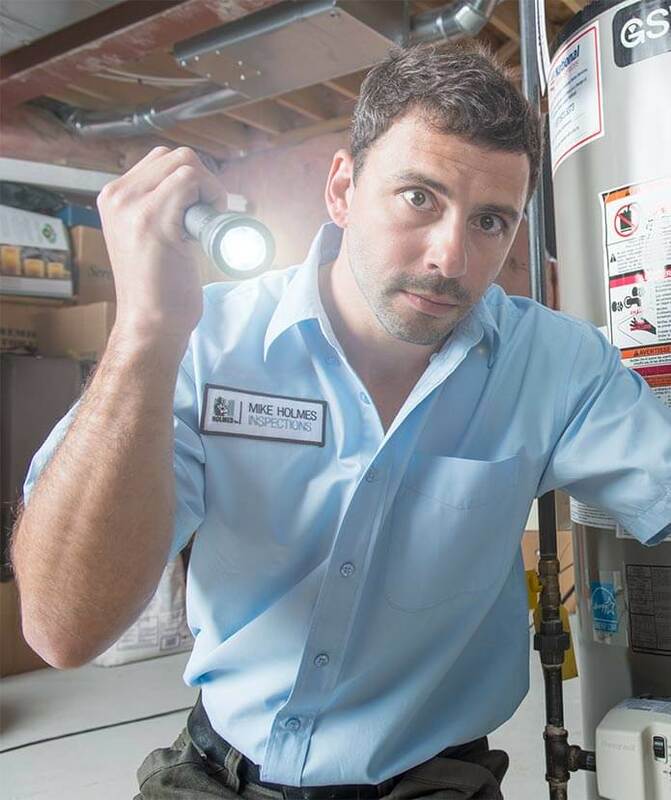 Timber Block is proud to be a Holmes Approved Product, a Holmes Approved Builder, a Holmes Approved Home and employ the Mike Holmes Inspection Program. Learn more about Timber Block: visit www.timberblock.com.